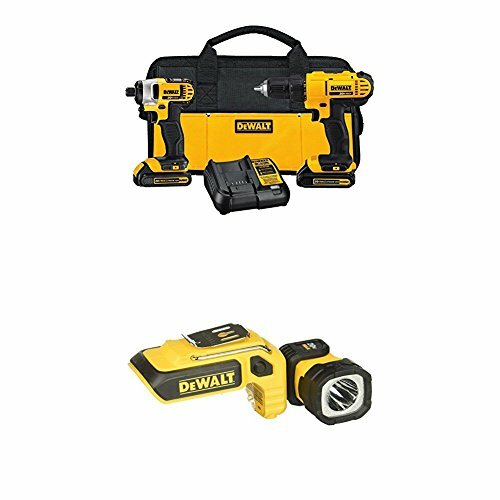 DEWALT DCK240C2 20v Lithium Drill Driver/Impact Combo Kit with 20V Max LED Hand Held Work Light by DEWALT at N Online Agency. Hurry! Limited time offer. Offer valid only while supplies last.